Ref. 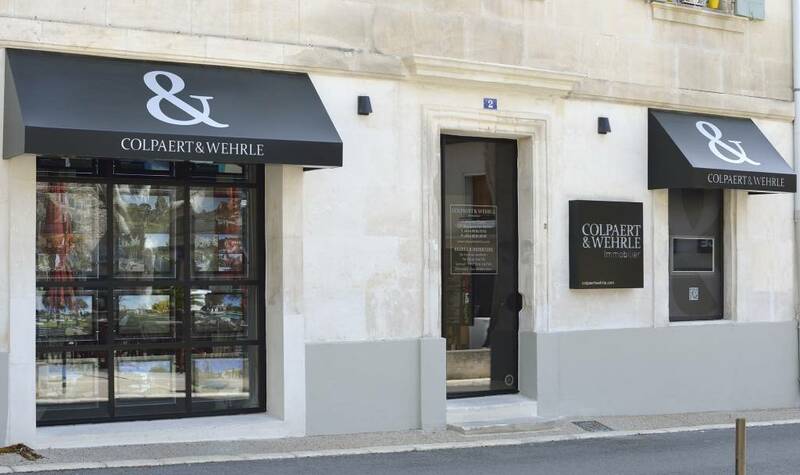 1005 - Just 10 minutes from the vibrant Roman town of Arles and 15 mins from Maussane. This rambling 18th Century farmhouse has retained all its charm and authenticity with a beguiling Bohemian vibe, offering expansive accommodation, with 210m2 on the ground floor alone, comprising a kitchen open to the dining room, a sitting room, a library and an en-suite bedroom: upstairs 3 more bedrooms, 2 bathrooms and a splendid, vast roof terrace. The tranquil and private grounds of 3900m2 host outbuildings of around 430m2 as well as a pool. A well-located property offering significant potential.